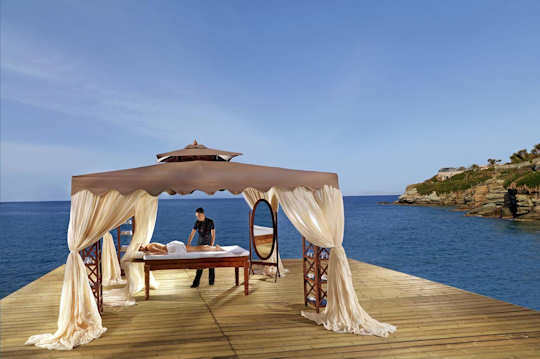 Spa and Wellness Heraklion Crete - the island of Kriti offers the perfect place for rest and rejuvenation, with hundreds of beaches, wide open spaces, mountains and world class hospitality. Flying into Heraklion International Airport HER in the centre of the island, you will be transferred to your chosen spa, depending on the location, you may pre-book a transfer here. Just 20 km from Heraklion town and 50 km from Rethymnon town, Agia Pelagia is one of our favourite seaside villages in Crete, combining wonderful views, natural rugged coastline, bays, inlets and sandy beaches with turquoise waters, a string of tavernas and great facilities. The resort, which extends from the western end of Agia Pelagia beach over the headland and encompasses the beautiful Cladissos Beach, is cutting edge, and exhibits some of the best design in the country. 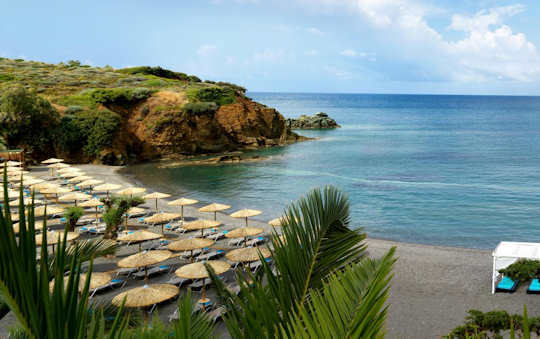 Out of the Blue Resort in Agia Pelagia is simply a spectacular resort. Physical beauty and plenty of open space await you at this garden-filled peninsula, complimented by a fine selection of accommodation options, and fine dining experiences. The outdoor studios are private and surrounded by lush green gardens, a walk down to Cladissos beach with its pretty tamarisk trees is a must. Diving is available from the resort, Divers Club Crete having operated from this location for many years. With five restaurants and five bars to cater for, the resort produces its own organic produce from within and outside of the grounds. On offer is a spectacular Minoan village - creating history for children and adults alike - celebrating Crete and Europe's very first inhabitants. With something for all ages, the resort keeps its own zoo, delighting children who are especially catered for. Enjoy private massage sessions or unique hydrotherapies within the grounds of the resort. The Euphoria Spa also offers hamam and sauna facilities. 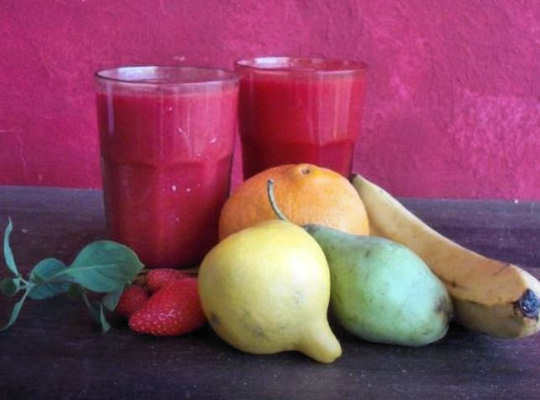 The resort offers yoga retreats, detox retreats, raw food or organic food options, nutritional programs and aging well programs. The health programs are world class and supported by professional staff and the calming natural environment. Vergis Epavlis Hotel - when considering your total relaxation holiday, consider the aesthetics and services of this splendid guest house. When considering your comfortable base from which to explore Kriti, consider Heraklion, for it is in the centre of the island, close to many modern services and points of interest. When considering your rest, recuperation and recovery from a stress-mad world, consider a mountain village amongst rolling hills. All of these considerations will bring you to Agios Myronas and to the stunning new guest house Vergis Epavlis. 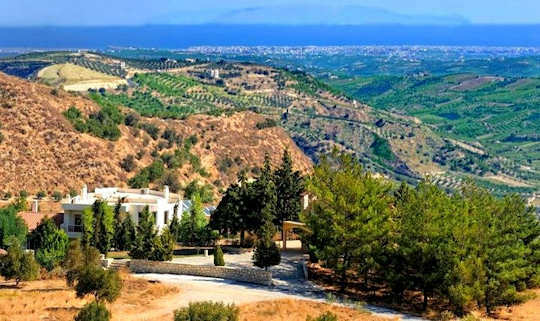 Located only 14 km from Heraklion town, a mere 14 km drive through rolling hillsides to Knossos and 60 km from Gortys and Phaistos, those planning to visit the major historic sites of Kriti will be very comfortable here. With four luxuriously decorated suites, the guest house has been designed for complete privacy and pampering, with opulence at every turn. The spa Seasons and Senses offers beauty, hairdressing and relaxation therapies. 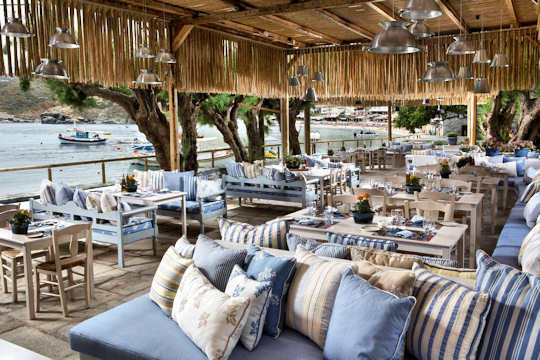 The lounge, dining room, bars and poolside snack bar provide plenty of nourishment, complimented by the taverna "Ethimiko" serving fresh local produce, located in the vibrant village of Agios Myronas. 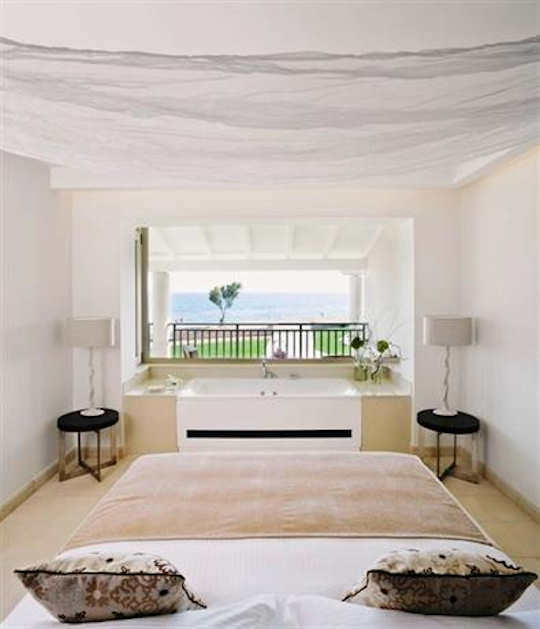 We are proud to present this stunning retreat on one of our beloved local hillsides in Crete. Candia Maris Resort & Spa - this is a large resort with many rooms located on absolute beachfront on the long wide Ammoudara Beach, with five restaurants and bars, eight different types of accommodation, loads of recreation activities, seawater pools, sauna and fitness centre, tennis squash and a kids' club. The spa offers all types of therapies and beauty treatments, a range of pools and spas, local produce, such as Cretan olive oil, seaweed and grapes, is also used in the treatments offered by the centre. This resort is only 12 km from Heraklion international airport and close to the variety of attractions in the capital Heraklion, and very close to Knossos Palace ancient Minoan archaeological site. Accommodation is provided in the retreat centre, with the quietness and calmness of the mountains behind and the vast Libyan Sea in the front, hiking and beach visits will help with your healing program and overall relaxation. Led by an alternative healer and qualified Shivananda yoga teacher, with your group size of less than 10 participants, English, German and Greek are spoken. See the selected Spa and Wellness Heraklion accommodation marked on this interactive map, making it easy to choose your guest house by location within Crete.